What is Kotlin for loop? The for loop in Kotlin can be used to iterate through anything that provides an iterator. For example, a range, array, string, etc. What is MySQL LEFT JOIN? 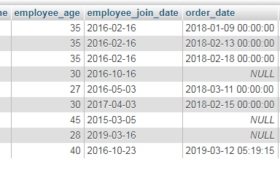 The LEFT JOIN combines two tables and returns the matched records from both tables and unmatched records from the “left” table as well. 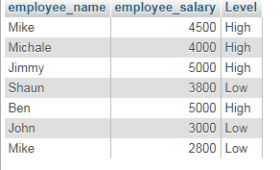 What is DISTINCT clause in MySQL? 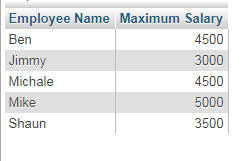 The DISTINCT clause in MySQL is used to fetch the unique records from the table. 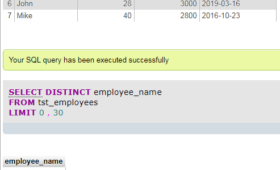 The DISTINCT is used with the SELECT statement and removes duplicate records from the record-set. The LIKE operator is used to fetch the records from the table data with the pattern. The LIKE operator is generally used with wildcards; % and _ i.e. percentage and underscore. 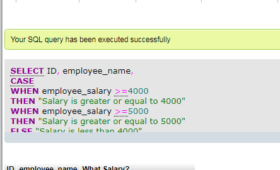 If you have a little idea about how if..else..elseif statement works in different programming languages then understanding the MySQL CASE function should be straight-forward. 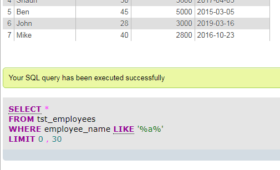 What is MySQL COUNT function? 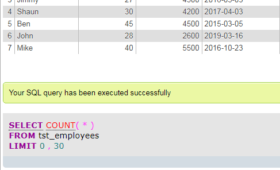 The COUNT function in MySQL returns the total count of rows returned by SELECT statement. You may use it with the simple SELECT statement to get the count of all rows as single number. 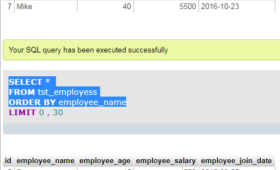 What is MySQL ORDER BY clause? 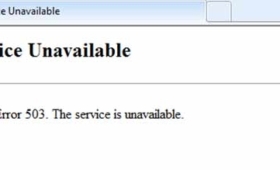 The “503 Service Unavailable” status code indicates that the server you are trying to access is temporarily down due to overloading or server maintenance issues. 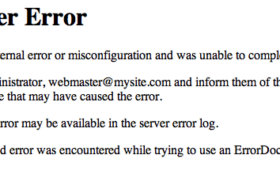 The http 500 error is one of the server response codes that occur for different reasons. In this tutorial, We will explain why 500 internal server error occurs and suggest the solutions for fixing this server error. What is Python sin() function? The sin() function takes an argument (x = number) and returns its sine in radians. It’s the part of math module, so this function cannot be used directly. Python all() function takes an argument (which is an iterable) and returns True if all the elements of the iterable are True. If the given iterable is empty, it also returns True. What is Python ascii function?